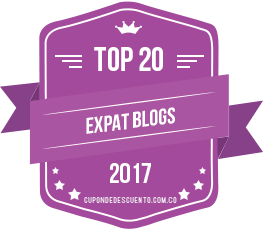 The In-Between | Barranquilla or Bust! 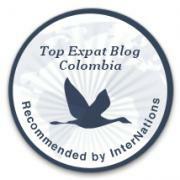 This entry was posted in Daily Life, Making the Leap, Travel & Tourism and tagged adventure, Colombia, digital nomad, expat, Latin America, living abroad, Medellín, moving abroad, spanish, travel. Bookmark the permalink. I like your latest blog and I feel the sadness of departing friends. A few years ago Rachel and I had some friends leave our little town. and realized that the friends who moved away several years ago have been replaced. It seems they found us. We did not find them. Maybe because in the time between we remained open to new relationships. You are an open person and I know the same will happen for you too. Stay open and they will come. This article really resonated with me. Some of the best friends I’ve made have been foreigners here in Bogota. It’s hard seeing them leave, sometimes I wonder if I should stop making friends that I know from the get-go are here for a limited time. But then again, they bring such happiness, it was still worth it, even if it was just for a while. So I’ll keep doing it over and over.